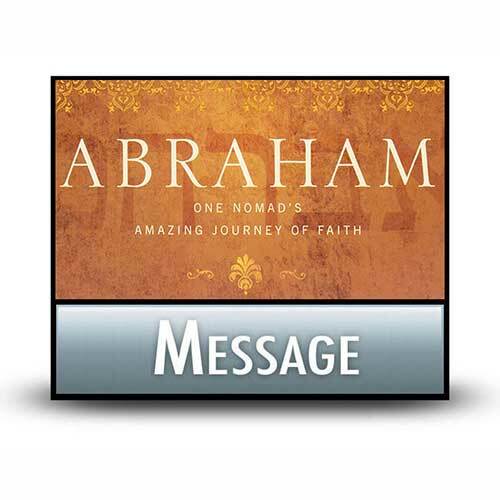 One truth that emerges from the life of Abraham over and over again is that our vertical relationship with God is secure. Regardless of our moral mess-ups or foolish frolics, God's promises are fixed. In fact, it's because of His promises that our personal relationships with God are secure. When God forgives, He casts our sins as far as the east is from the west. He remembers them no more! However, Abraham's life reveals another sobering truth: God's merciful decision to not hold our wrongs against us doesn't mean we won't suffer physical, social, and emotional consequences in the present world. Copyright © 2013, 2014, ℗ 2014 by Charles R. Swindoll, Inc.